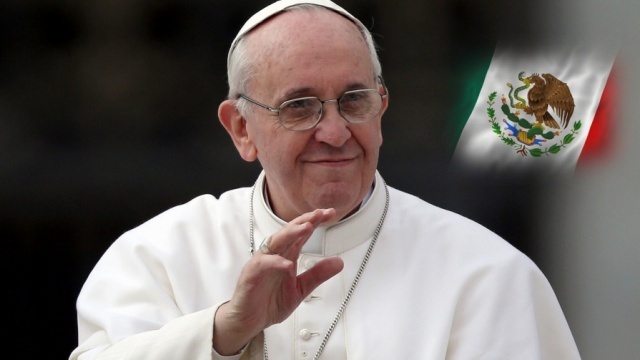 This week, on a special edition of the SLHour, we travel back to the Pope’s visit to Mexico and we speak with John Paul Deddens of Pray More Novenas. 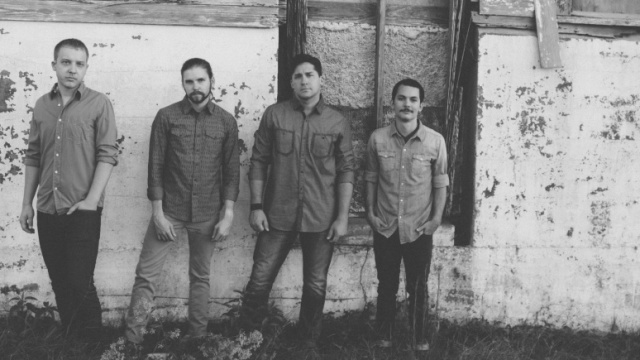 We also have a featured conversation with singer/songwriters Tony Melendez and Josh Blakesley. Do you pray novenas? What is a novena anyway? This week, founder of Pray More Novenas, John Paul Deddens tells us and he also tells us about the Pray More Retreat; Also on Connect5 Sebastian Gomes speaks with Sr. Carol Perry, SU about the Biblical Jesus, Danny Torchia explains good PR and we catch up with singer/songwriter Josh Blakesley. Watch Sebastian Gomes’ conversation with Sr. Carol Perry, SU on Connect5.